Long-term care insurance pays for a wide range of services and procedures that typically aren’t covered by medical insurance. The types of care fall into three categories: skilled, intermediate and custodial. 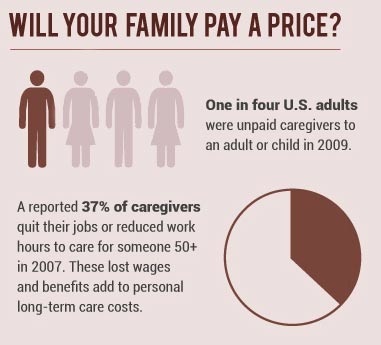 This type of care is similar to skilled care, but not provided on a daily basis. For instance, if you injured your leg and need to visit a physical therapist five times a week to help you heal, that would be considered intermediate care. Includes assistance with daily activities like bathing, eating, dressing, toileting (getting on and off the toilet and other tasks associated with personal hygiene), continence and transferring (getting in and out of bed and chairs). ​Traditional, stand-alone, comprehensive coverage represent the bulk of policies sold and are the most common policies offered. Premiums are paid on a continual basis for the life of the insured as long as the policy remains in force. If unused, no premiums are returned. Asset based long-term care video below uses $100,000 for an example. Available for lower amounts and make up to 10-payments.